Solarstone Part one - the early years. 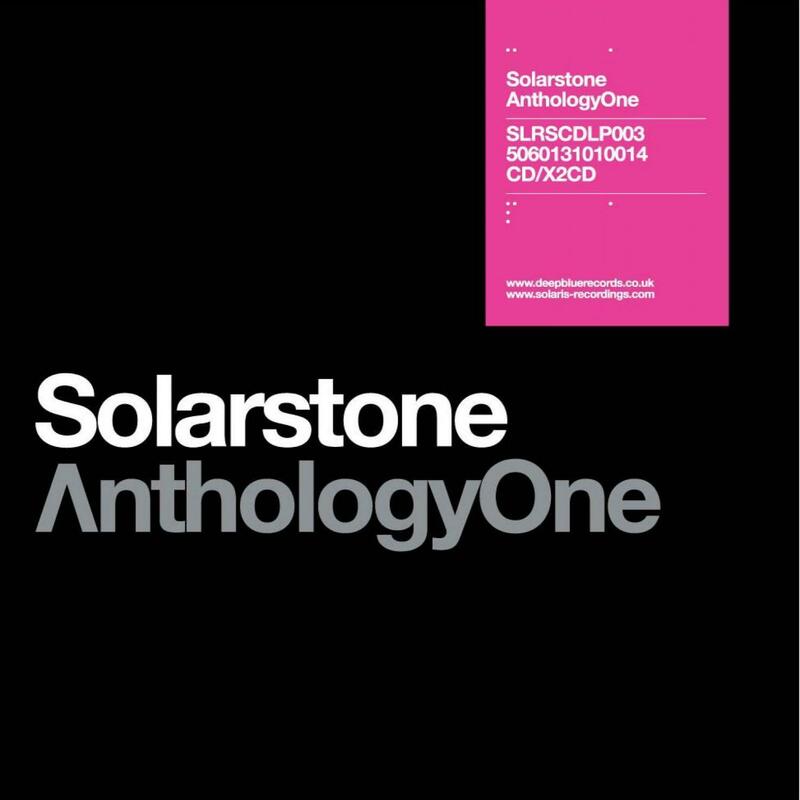 Solarstone are masters of the trance genre. Here for the first time are their best tracks spanning their 11 year history. From the groundbreaking "Calling",to the all time favourite trance anthem of "Seven Cities", to the Tiesto featured "Waterfall"… all present & correct in one awe-inspring collection. CD 1 is sequenced whilst CD 2 morphs, mixes and transmutes club versions together into aural collage of sheer musical brilliance. The anthology features new tracks and never before heard mixes. A fine presentation of one of the most powerful, respected and popular catalogs in the genre.